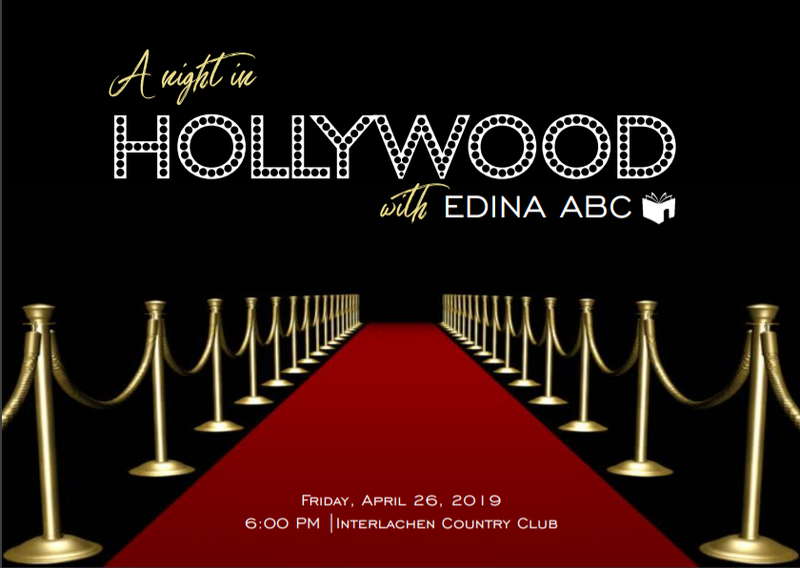 Please join us on Friday, April 26 at 6:00pm at Interlachen Country Club for our annual gala. Silent Auction and Social Hour followed by seated dinner, program and live auction. Cocktail or Hollywood Glamorous Attire - Prizes will be awarded for the two most glamorous guests. Please email Kelly Streit at kellymstreit@gmail.com with any questions.